Marina Plastic Surgery helps you achieve the look that best defines you. Tell us what you want and we’ll listen. Dr Martin Rees enjoys life to the fullest. 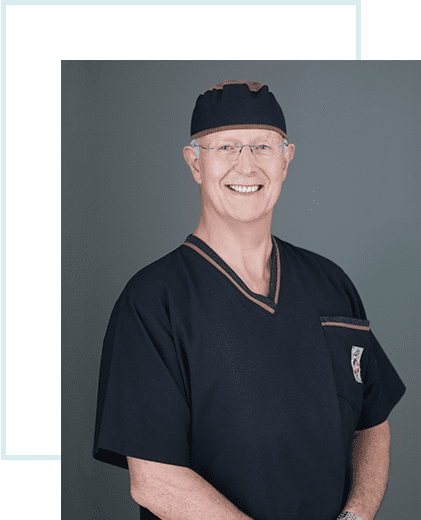 He puts a lot of energy into gaining new knowledge from reading journals and attending scientific meetings and learning new surgical skills so he can offer his patients the best treatments in his area of expertise. He is committed to surgical excellence and supportive peri-operative care to ensure his patients have the desired surgical outcomes. Martin enjoys many hobbies and family life with his wife, adult children and 3 grand-children. His non-work activities include boating, scuba diving, off-road 4WD driving, restoring vintage Model A Fords and classic sports car driving. He loves birds and animals and enjoys being surrounded by nature on his small country ‘block’ with sheep, alpacas and over 20 species of native birds. He loves the beauty in life. You see, Dr Martin is a Cosmetic & Reconstructive Plastic surgeon who has an extensive knowledge of his speciality and well developed surgical skills so he can help to bring beauty and personal satisfaction to other peoples lives. He is a member of many local and intemational Specialist Plastic surgical societies attending and speaking at meetings on a regular basis. He has written many scientific articles for the Plastic Surgery Journals and introduced cranio-facial bone plating systems and bone distraction technology to New Zealand. He also believes in sharing his expertise ‘free’ to the underprivileged children in the Pacific islands repairing cleft lips and palates and other congenital and acquired deformities on Interplast surgical missions. Plastic Surgery involves the restoration, reconstruction or alteration of the human body. 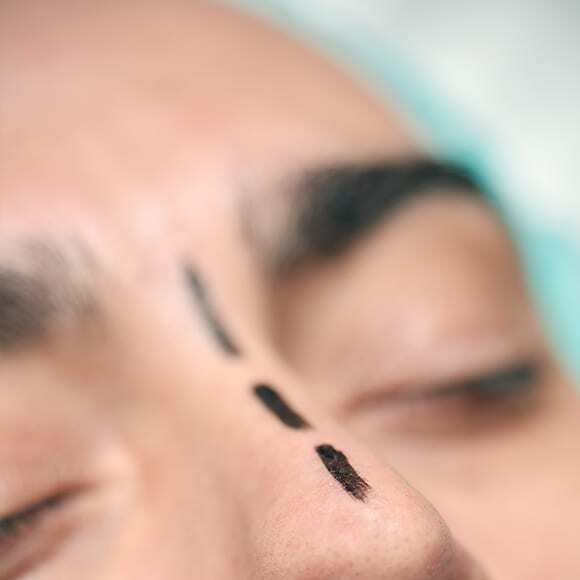 People undergo plastic surgery for cosmetic or practical reasons. The majority of these patients end up enjoying a better quality of life. That can also happen to you. Get back to feeling 100% today! Let’s Start With Your Confidence. Let Us Help You Get A Leg Up Over The Competition! Don’t let past events dictate your direction in life. Take back control and improve the situation to your advantage. The skin is the largest organ of the body. It serves to protect our internal organs from external threats as well as keeping everything bundled in nicely. But what happens when something goes wrong with your skin? What happens when the very layer of protection you depend on becomes compromised? Everything else inside is going to be in danger. As our outermost layer of protection, the skin goes through a lot of abuse. The most dangerous type of abuse, is sun exposure. 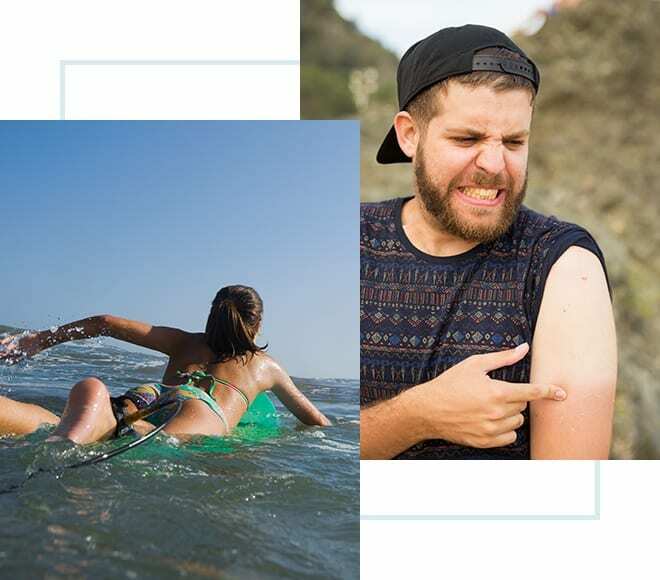 Too much sun exposure can lead to the development of skin cancer. Skin cancer is also the most prevalent cancer today. It is estimated that 1 out of 5 people are going to manifest some type of cancer in their lifetime. That type of cancer, is usually skin cancer. Now, there are 2 types of skin cancer: Melanoma and non-Melanoma. Thankfully, both can easily be cured if detected and treated early. You should have a regular appointment with your dermatologist to check your skin from time to time. It is also highly encouraged for everyone to check their own skin regularly and report anything that seems out of the ordinary. Non-melanoma cancer is relatively the safer type of skin cancer as it is slow growing and is usually contained in one area. Although not as malignant as melanoma type skin cancers, you will still need to get it treated so it doesn’t progress any further. Melanoma type cancers on the other hand can progress quickly within a matter of weeks or months. If treated early, there is a 98% success rate of removing this type of cancer. At Marina Plastic Surgery, we handle both types of skin cancer. Our vast experience in treating skin cancers of all types and our high success rate speaks for itself. We are the preferred treatment center for skin cancers in the Marina area. P.S. You can still enjoy the sun though, just wear enough sun block (Check the SPF rating) or bring an umbrella with you. A wide brimmed hat will do just fine as well. When people hear the term plastic surgery, what immediately comes to mind is that it’s something most celebrities undergo to increase their chances of stardom. We’ll get back to that later. That’s one of the positive aspects of plastic surgery. Plastic Surgery can be divided into two categories. The first and more popular one, is cosmetic (or aesthetic) surgery. The second, is reconstructive surgery. Both of these techniques are widely used all over the world. At Marina Plastic Surgery, we perform both cosmetic and reconstructive surgery. Our expert surgeons are well-trained and have a vast amount of experience in terms of tenure and exposure to different cases ranging from normal operations to extreme procedures. We treat each and every patient as unique individuals and tailor our procedures to ensure that our treatments are precise and specifically suited to provide positive outcomes for each client. Oh and just in case you think we forgot, Plastic Surgery can have a positive effect on your life, raise your self-esteem and improve your interactions with other people.